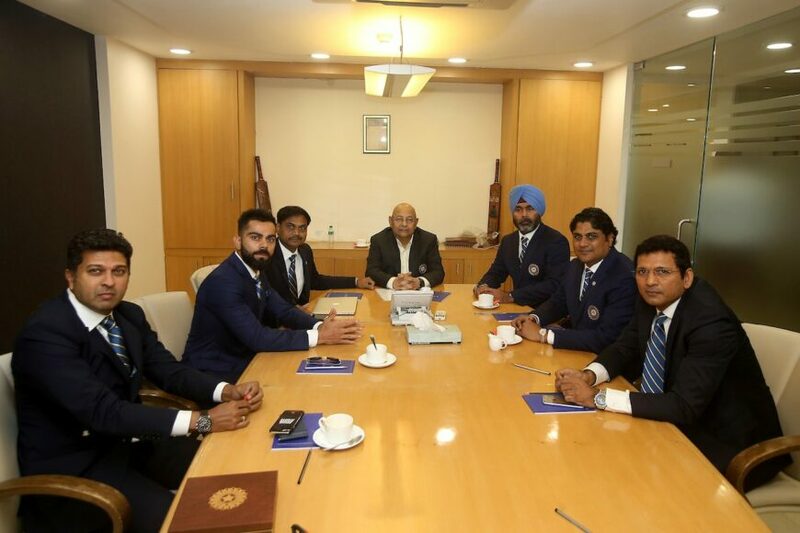 India’s 15-member squad for the 2019 cricket world cup was announced by the MSK Prasad led selection committee on Monday in Mumbai. Virat Kohli was named the skipper of the squad with Rohit Sharma being his deputy. The probable contenders like MS Dhoni, Kedar Jadhav, Hardik Pandya, Yuzvendra Chahal, Kuldeep Yadav, Shikhar Dhawan, Jasprit Bumrah, Mohammed Shami and Bhuvneshwar Kumar were picked but the biggest question was the other four remaining slots. The selectors surprised many by picking Dinesh Karthik over hard-hitting Rishabh Pant, quoting that the former cricketer is a better keeper than Pant and team may require to field him behind the wickets if Dhoni is injured for a crucial game like semi-final or final. The much hyped number four slot will be acquired by Vijay Shankar who was picked over Ambati Rayudu as the selectors opined that Shankar is a three dimensional cricketer who can contribute in every department of the game. KL Rahul was named as the back-up opener and Ravindra Jadeja was named the third spinner in the team. 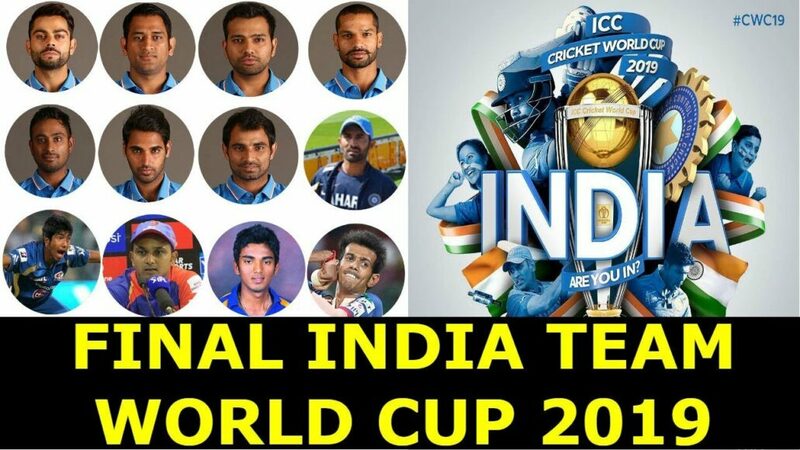 The selectors only announced the team for the show piece event but a report in ABP news reveals that Deepak Chahar(Rajasthan), Navdeep Saini(Delhi) and Avesh Khan(Madhya Pradesh), were picked as the net bowlers for the world cup. K Khaleel Ahmed(Rajasthan) and Navdeep Saini will be the back-up bowlers for Team India if any selected pacer gets sidelined due to injury. Saini has consistently clocked 150 km/hr in the ongoing IPL and his raw pace has impressed one and all. The Delhi pacer is yet to make his India debut. While, Khaleel Ahmed made his India debut against Hong Kong in Asia Cup 2018 and since then has done good enough to book a ticket to England as the reserve pacer.